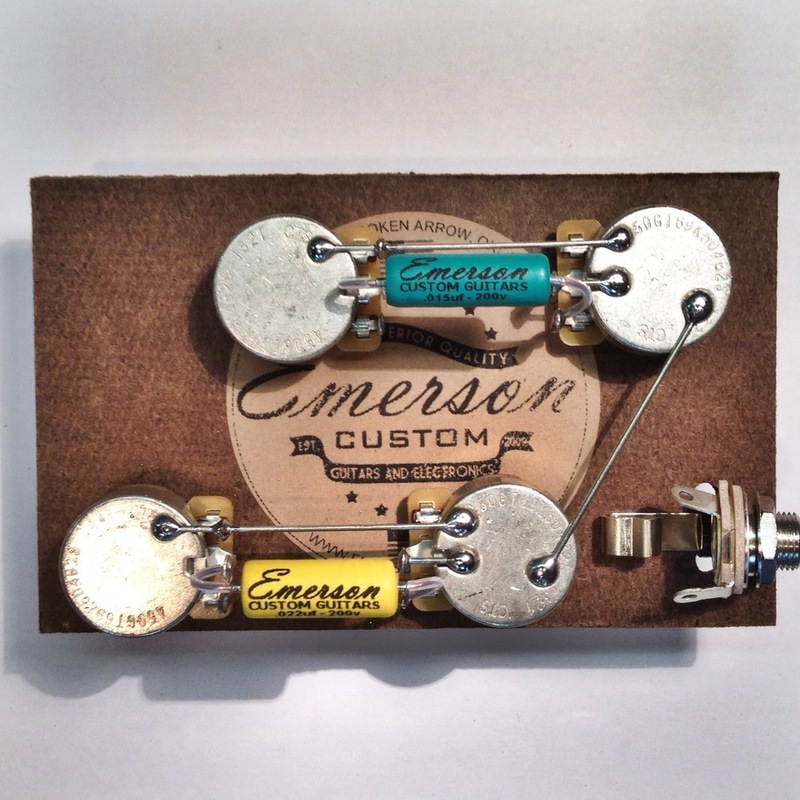 Welcome Emerson Custom Guitar and Electronics! Guitarley’s has yet another great brand of tone to offer our customers! We welcome some awesome hand-made boutique products to help you improve the quality of parts and tone in your favorite guitar! Check out their website and ask me about pricing and ordering!